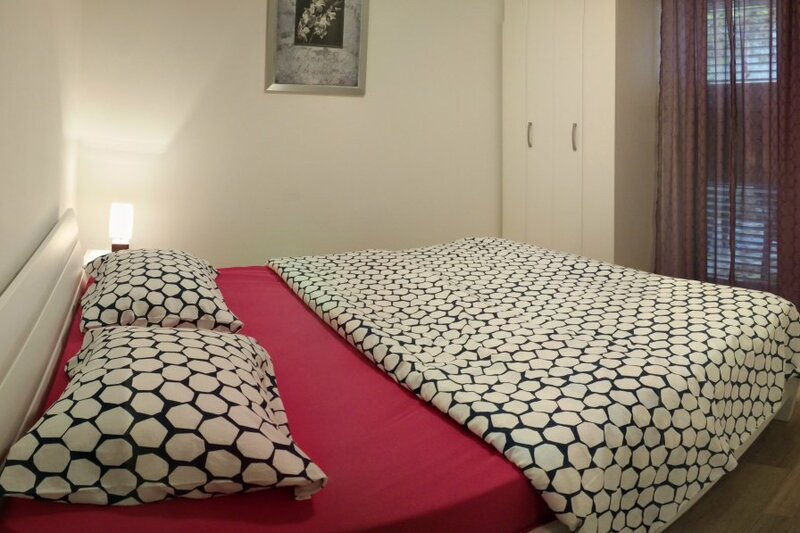 This 1 bedroom apartment is located in Tivat and sleeps 4 people. It has WiFi, parking nearby and air conditioning. We offer Citroen, Hyundai, Renault and Ford of various categories. Private parking for rented car is available.